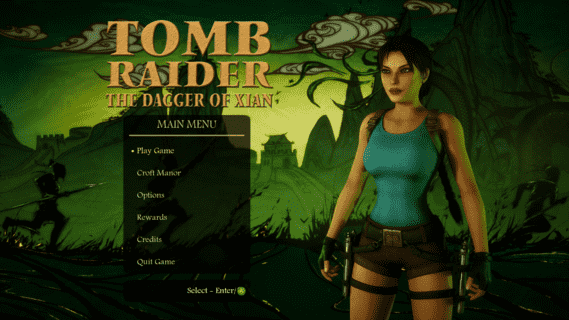 The Dagger of Xian is a fan remake of Tomb Raider 2 using the Unreal Engine 4. The game has been in development some time, and is being created by Nicobass and a small team of contributors. A demo is available now to show off early gameplay.